From 31 May to 23 June in the State centre of modern art in Ekaterinburg takes place an exhibition called “Life of others”. This show is another one marker of fadeless interest to soviet past, of a real need in renovation of memory and revaluation of our history. Main aim of the curators of the project was to show “soviet” life without any sign of “soviet”: without ideology, red flags and party membership cards. One part of the exhibition consists of photographs from private family archives, on those people are only people, not the screws in the system. Another consists of artists’ works, based on old photos and newsreels. Natalya Reznik’s project “Looking for My Father” is among them. The author hasn’t seen her father since she was three years old, she doesn’t even remember his appearance, and so she tries to recreate non-existent memories. Natalya pasted in her mother’s old photos portraits of Italian movie stars. Mother told her father looked like them. Exhibition “Life of others” and the Natalya Reznik’s project received a lot of reviews in urban and specialized editions. 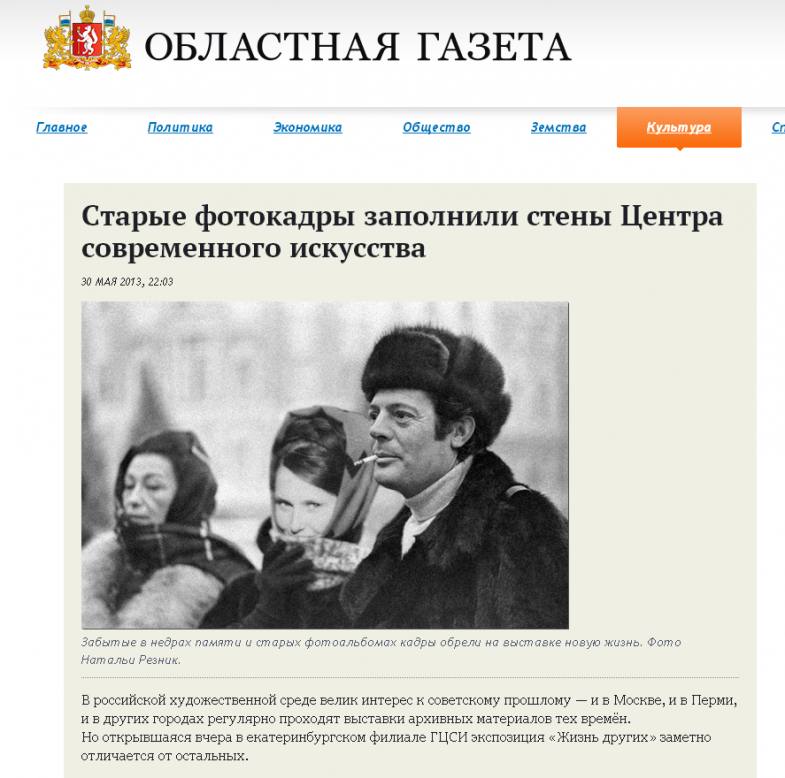 “Oblastnaya gazeta” of Ekaterinburg called Reznik’s project “the most touching work of the exhibition”. Urban internet-portal “KulturMultur” mentioned, how “the talk between the author and modern spectator turned out to be deep and private”. Author of the review also writes, that Natalya succeeded in tying together history of different generations and highlighting the influence of mother’s relations with men upon her own fate. 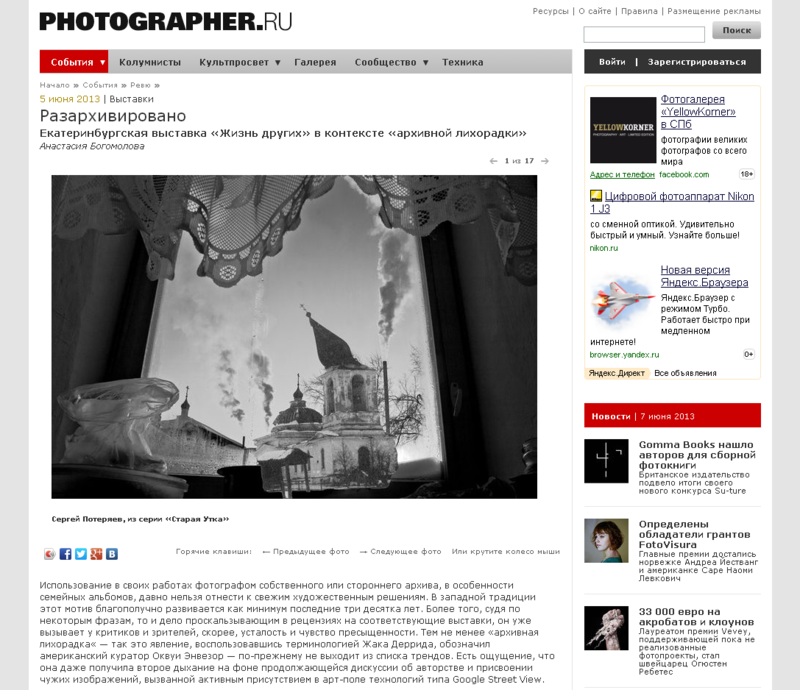 Anastasya Bogomolova, the participant of the winter season of “Young photography 2012” and the student of the program “Photography as a research”, in her review on expert journal Photographer.ru describes this exhibition in context of “archive rush”. 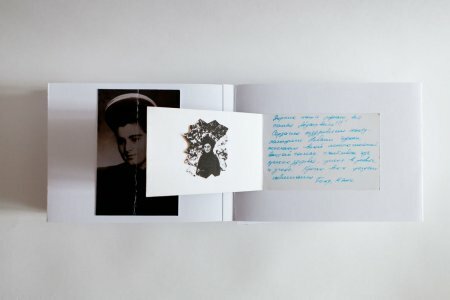 Natalya Reznik’s project she mentions as an example of deeply intimate work with archive, in which there is no more borders between reality and inventing of the story. 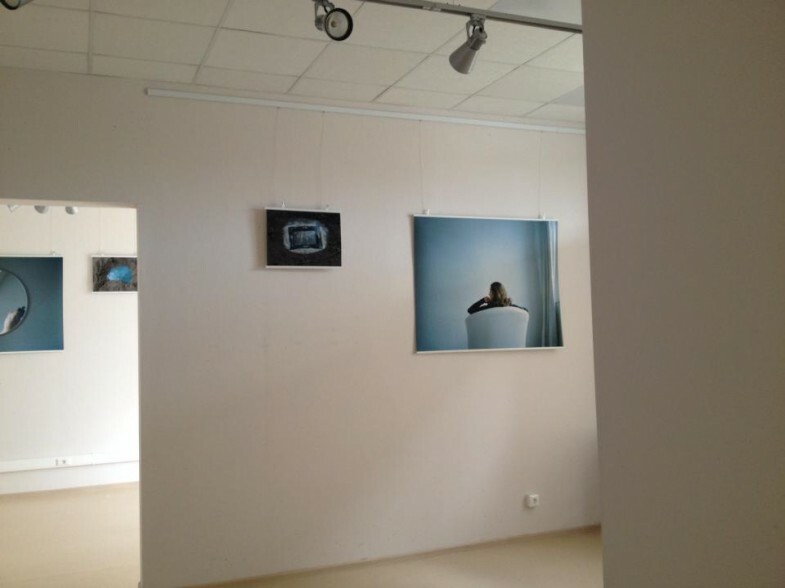 From 15 May to 12 June in the Krasnodar gallery “School” took place an exhibition of Natalya Reznik’s project “Secrets”. Firstly it was shown as a part of an exhibition “Young photography 2012 1/2”. This project was done during several years in Germany. Main heroes are women, who emigrated from USSR to Germany many years ago. Author asked them all to remember an old soviet game “secrets”. Some little things were put into the ground, under a piece of glass: all of it reminds their owners of far away motherland. Game “secrets”, as a specific ritual, helped to do memories of USSR obvious and to gather parts of it together. F-stop magazine in its permanent column Group Exhibition published works of several Russian photographers, participants of the project “Young photography”. The part of the on-line exhibition became famous project of Natalya Reznik Looking for My Father, balancing between family history and fiction. Julia Borissova participates with her project “Dom”, dedicated to research of deformation of understanding “home”, when it becomes “hrushevka”. Photographer Anna Laurinavichute presents a part of her series “Or-Or”, based on the question of choice between good and best, personal freedom and relationships. 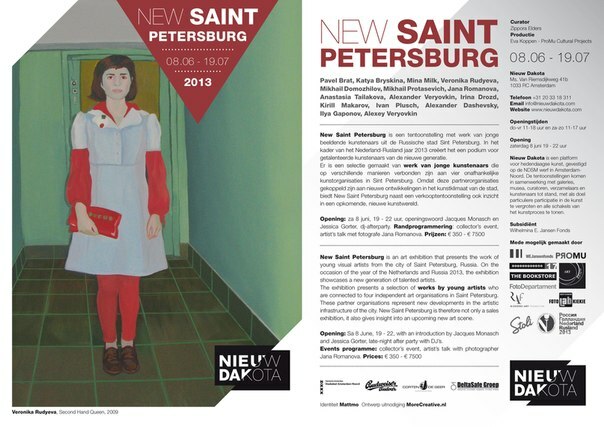 From 8 June to 16 July in Amsterdam takes place an exhibition of modern Petersburg art NEW SAINT PETERBURG. This show is a part of a program, dedicated to the year of Netherlands in Russia. Its main aim is to give the audience full view on Petersburg art scene. Five young photographers, active participants of the FotoDepartment projects, present their works on this exhibition: Mikhail Domozhilov, Mikhail Protasevich, Jana Romanova, Anastasia Tailakova, Alexander Veryovkin. In spite of all the differences between their projects, all artists consider Saint-Petersburg as a material for working on their own themes, a possibility to look intently into reality. New book of Jana Romanova became a part of The ViennaPhotoBookFestival, which took place in Vienna 8 and 9 June. 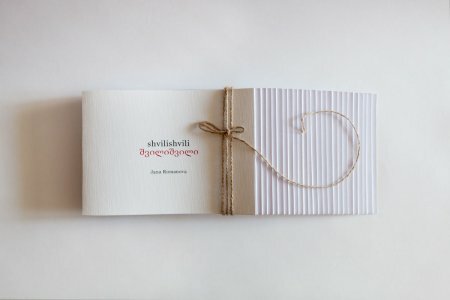 Author participated in it with 67 copies of hand-made book Shvilishvili. The title of this book can be translated from Georgian as “grandson”, but more accurately – “child of a child”. Jana Romanova’s book is putting the question about the role of family in modern society. Searching for the answers, author tells about situation in her own family. One part of it is in Russia, another – in Georgia. Big family is divided by state borders and difficulties of postwar situation, and also – by tragic story of murder, which happened inside the family. 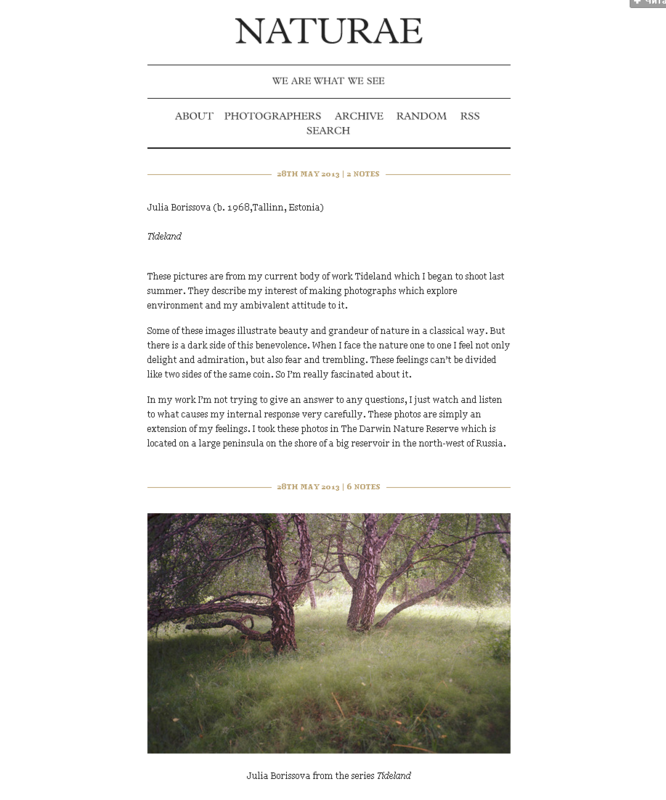 Irish blog Naturae about modern photography and specificity of interaction between nature and human published Julia Borissova’s series “Tideland”. This project is dedicated to duality of perception of nature. Direct collision with it arouses delight and fear and trembling. Author doesn’t try to unite these fillings. She only invites us to look closely and listen attentively. Photographs were done in Darwin nature reserve in Vologda region. 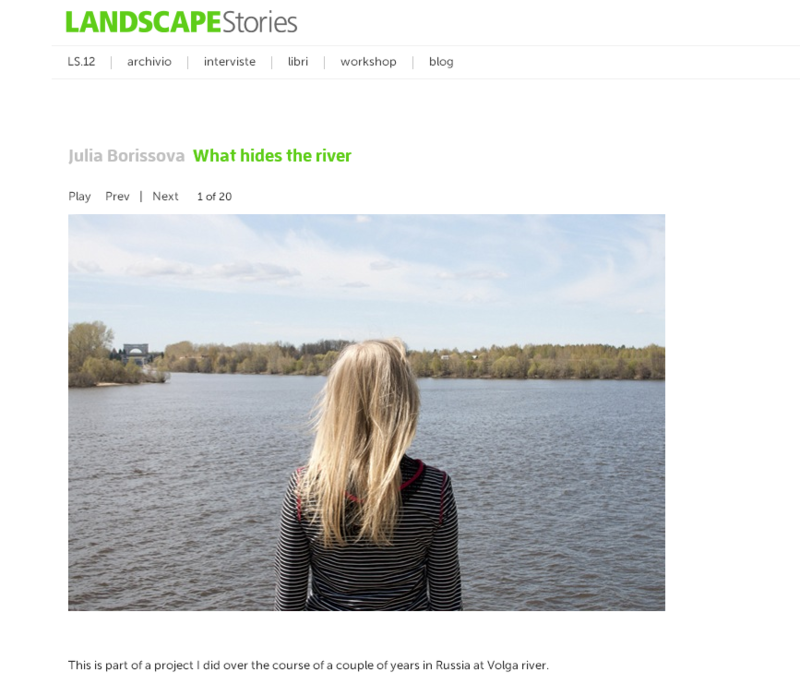 On-line journal about modern photography Landscape Stories published a part of the other project of Julia Borissova “What hides the river”. Photos were taken on the banks of the river Volga, where in 30’s hydropower plant was build. 4 6000 sq. m suddenly were under the water: hundreds of villages, churches, three big cities. One of the most important questions, which gave a start to the series: why many people during the evacuation remained in their houses, decided to die instead of leaving their place? 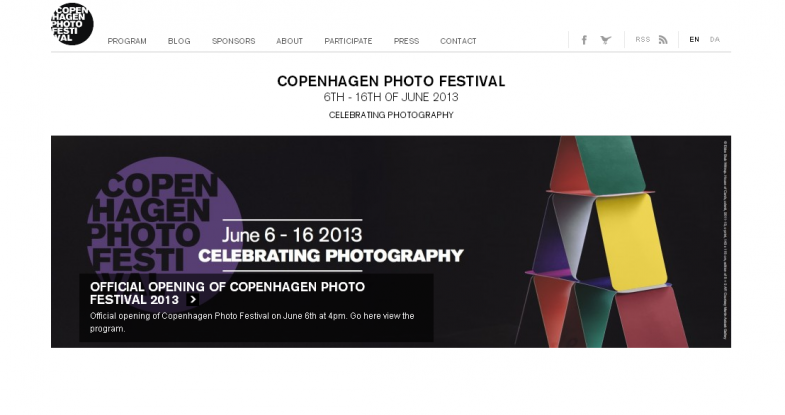 Egor Rogalev, the FotoDepartament Gallery photographer, participated in Danish Copenhagen Photo Festival, which was hold from 6 to 16 June. Several works of the artist became part of the international group exhibition.